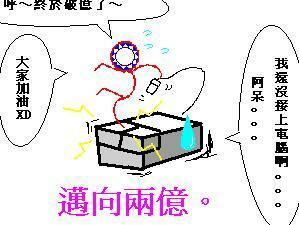 What the hell it is~~~? Somewhere on the internet, a newest, most fun, unbloody’s war and game has been start. People who is reality or in virtual from whole world come to this page, and keep clicking to win the name of best click country of the world. 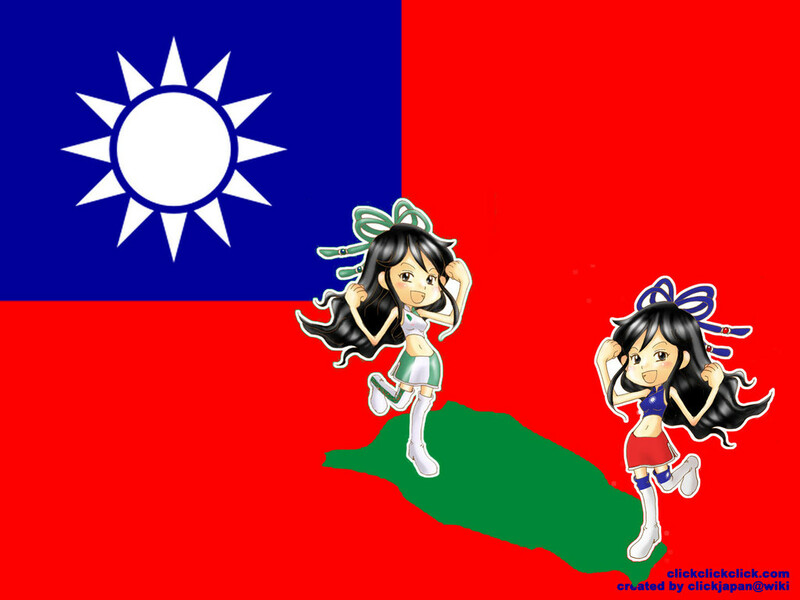 After day’s of the war in Europe and days of war between Japan and Hungary, in fifth game’s fifth days, Taiwan joined into this war. People from 2CH, PTT, komica, Gamer and other bbs has join into the game in 07.06.15, they sit in front of their computer and keep clicking there mouse in hands, some of then even start to write some kind of project to enhanse their click speed. What? You say this is so boring to keep clicking mouse on your own sit? 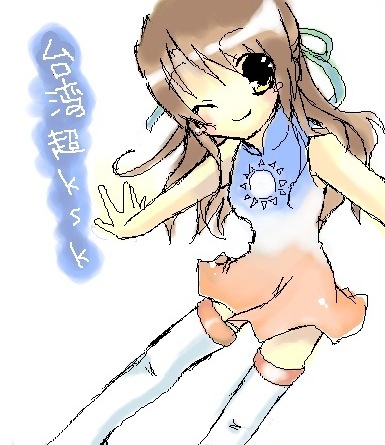 Of course things is not as simple as you seen, let’s see some vedio made by Japanses…. After the game start on internet, the war in whole war start to be a show on some country’s TV–even in New. Gerverment and NGO support their people to join in it, than this game become the game that has two winner put other countrys very far away…. So how about in Taiwan? Someone post a post on gossiping to ask of this game, than many people interesting it and start to write project to support it. 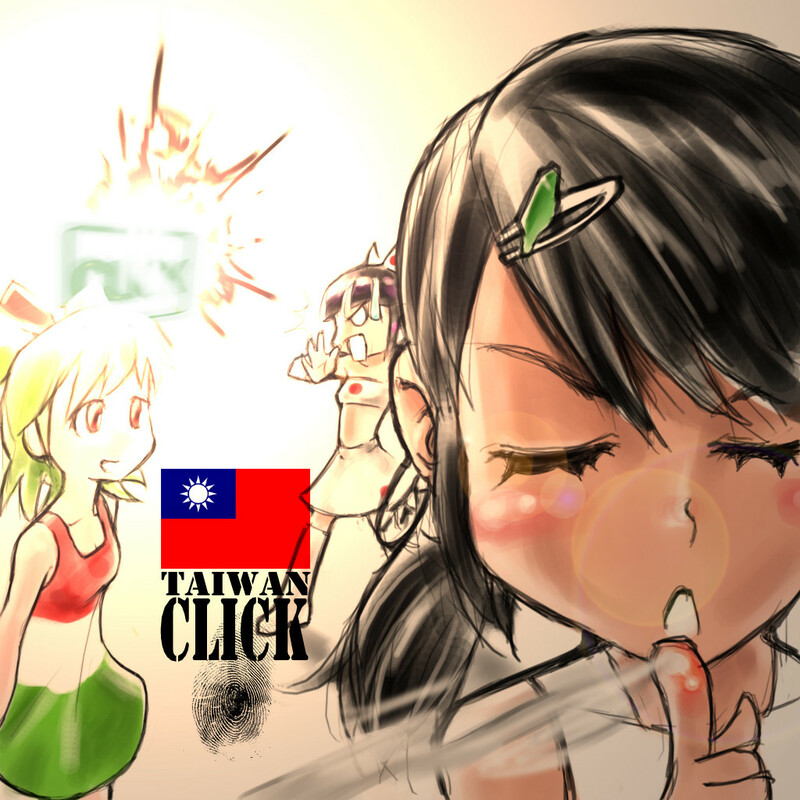 It become some kind of mad in Taiwan’s BBS network, and in very short time, Taiwan become the third gamer in fifth games, and got two kind of the moe picture. There always most beautiful things will leave for us. and than ENJOY every moment we have. 真無聊 民進黨根本就不代表台灣 連個比賽也要把台灣政黨化 真是可悲 >到綠色代表色或台灣的圖騰，就要將之與民進黨牽扯一起，然後好好嘲諷貶低一番?